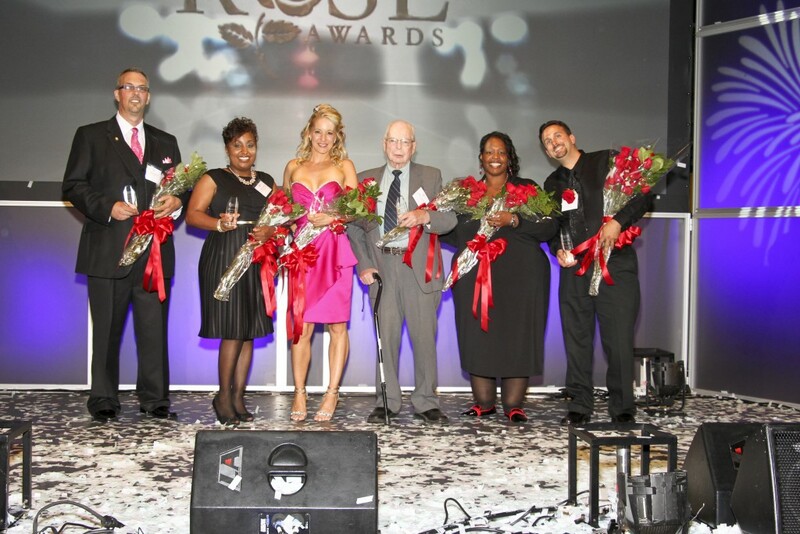 CONGRATULATIONS TO OUR 2013 ROSE AWARDS WINNERS AND FINALISTS! 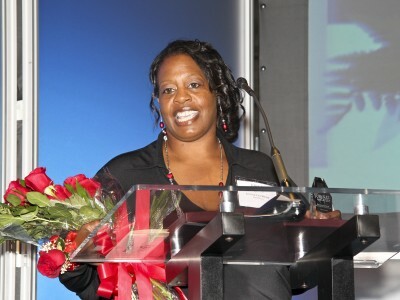 The winners were announced at the ROSE Awards Ceremony & Reception, which was held on Wednesday, August 28, 2013 at the Detroit Institute of Arts. 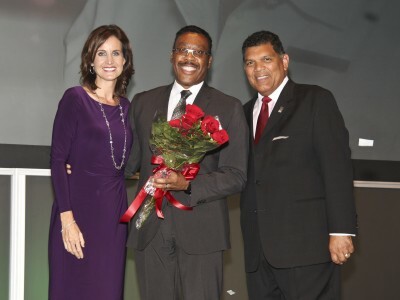 The awards were presented by our mistress of ceremonies JoAnne Purtan, WXYZ and Larry Alexander, President & CEO of the Detroit Metro Convention & Visitors Bureau. 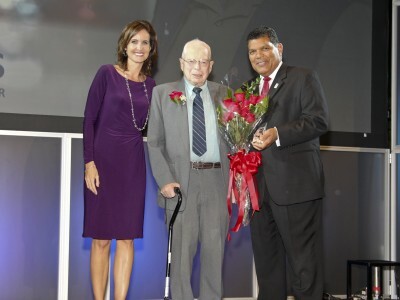 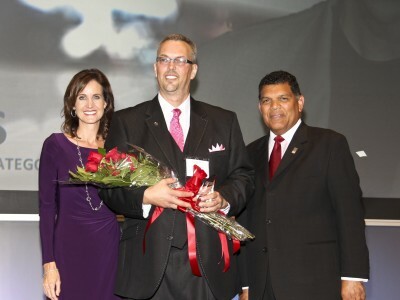 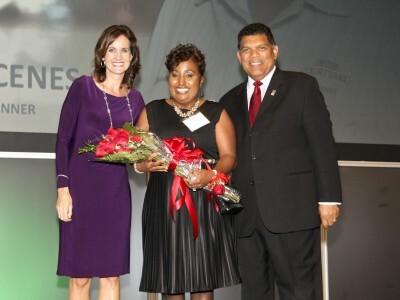 Thank you to all who participated in the exciting 2013 ROSE Awards Program. 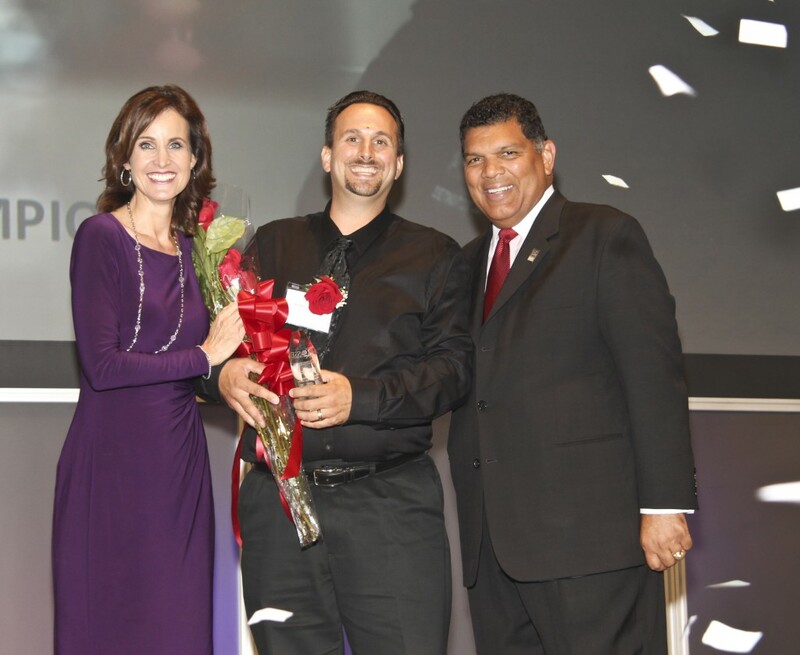 Left to Right: John de’Nooijer, MotorCity Casino Hotel (Hotels Category winner); Nikisha Holloway, Courtyard by Marriott – Detroit Downtown (Behind the Scenes Category winner); Tracy Stefanides, Ocean Prime (Restaurants Category winner); Bob FitzGerald, Wayne County Airport Authority (Volunteers Category winner); Lynnetta Shaw, Hart Plaza (Attractions and Casinos Category winner); and Dominic Agosta, Detroit Zoological Society, (Overall Service Champion). 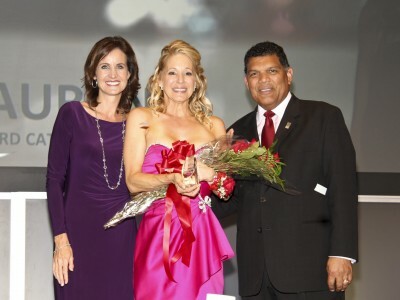 Cindy Mamo, Delta Air Lines (Transportation Category winner), not shown.